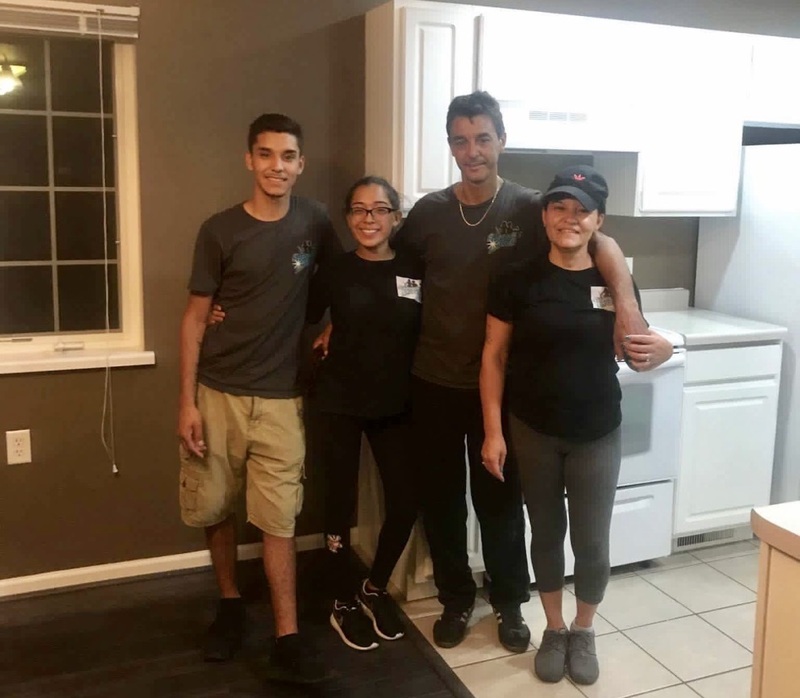 Owners of local Madison cleaning company SupremeKlean, Jessiva De Vicente and Gabriela Acuna, are fulfilling a lifelong dream of becoming entrepreneurs and become an outstanding duo in the cleaning industry. With over 20 years of combined cleaning experience, they have taken their passion and desire for great cleaning work to the Madison surrounding area. With so many cleaning companies to choose from, they separate themselves with a customer first attitude. They believe in all the work they do and that the job isn’t done until their clients are more than satisfied with the work. Coming from a business oriented family, we wanted to establish a local cleaning company that focuses on great work, a great customer experience, and who uses safe, environmentally conscience products. We use Bio Green products that are safe for the environment and for you, your family, and pets. If there is a certain product that you would prefer to use, just let us know and we will do our best to accommodate. All of our crew is carefully selected and share the same vision and care as we do in our services. We understand your house or business is an important, personal place, and we will treat it with the respect and care as if it was our own. We offer 100% satisfaction guarantee and build our company off the foundation of outstanding customer service. We believe in an open line of communication and want to make sure we know exactly what our client is looking for. We pride ourselves in getting the job done right the first time. If however we missed something or didn’t meet your expectations, we offer a 24 hour time frame to come back and get the job done right. We offer flexible, hassle free scheduling, affordable services, and are fully insured including workers compensation.